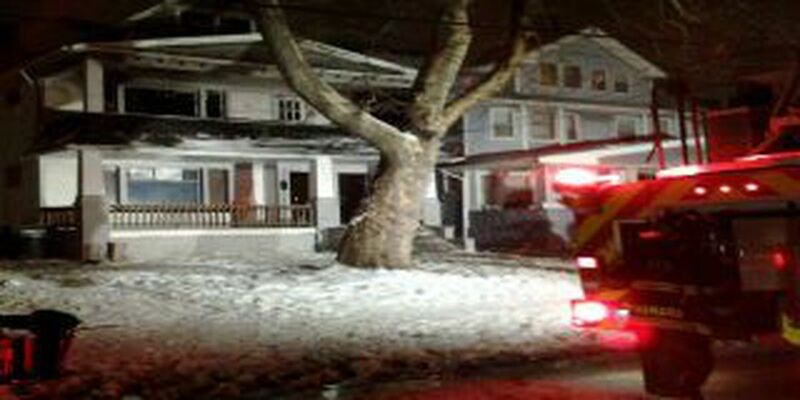 The fire department responded to a house fire on Cleveland's east side, that ended up spreading to a second home. The call came in just after 9pm Friday night for a fire in an single family house at 11605 Durant. Cleveland Fire says the flames then spread to a duplex occupied by two families next door. Everybody in both homes made it out safely, but the structures are not livable. The Red Cross is helping out the families in need.